It's your donations that make all things possible! Have you donated to our Legislative Action Fund recently? AKC: Where did all the dogs go? 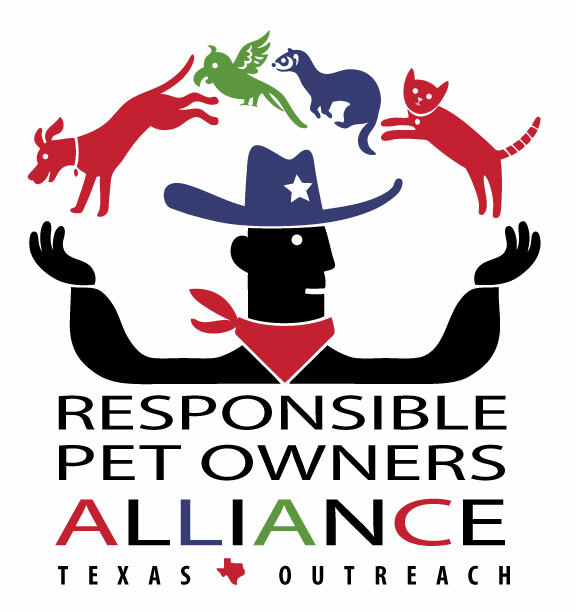 Copyright 2015 RPOA Texas Outreach. All rights reserved.